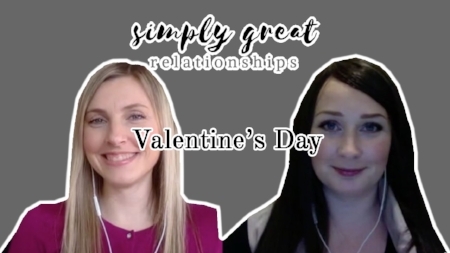 On this week’s episode, we’re talking about how to make your Valentine’s Day simply great! On this week’s episode, we’re talking about gratitude and how to integrate more positivity into your relationship. We're all looking to improve our relationship, right? Less fights, more fun - it sounds good. It can also sound overwhelming, like taking on another project in our already hectic lives. Trust me, this one thing can be a game-changer in your relationship.